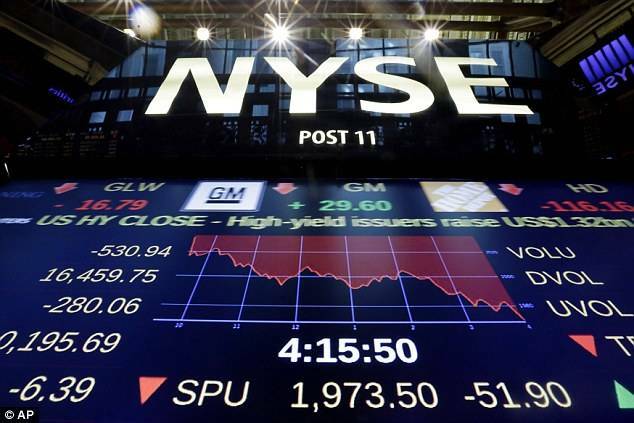 The Dow Jones industrial average has plunged more than 530 points and is in a correction amid a global sell-off sparked by fears about China’s slowing economy. Oil tumbled below $40 per barrel for the first time since the financial crisis. 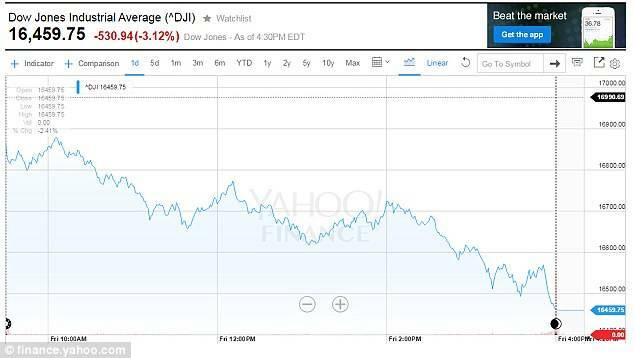 The Dow Jones industrial average fell to 16,459.75, and ended down 3.1 percent on Friday. 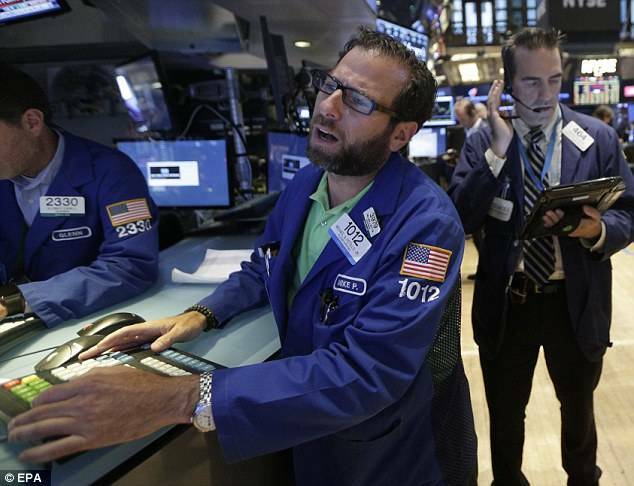 The Standard & Poor’s 500 index dropped 64.84 points, or 3.2 percent, to 1,970.89. The Nasdaq slid 171.45 points, or 3.5 percent, to 4,706.04. The selling began in Asia, then spread to Europe, with major indexes there losing more than 2 percent. Gold, a traditional haven for fearful investors, rose for a second day. Markets began falling last week after China announced a surprise devaluation of its currency, the yuan. Investors interpreted the move as a sign the slowdown in the world’s No. 2 economy could be more extreme that they had thought. On Friday, they got more bad news: A survey showed the manufacturing sector on the mainland continues to contract. Investors are also worried about more turmoil in Greece after the resignation of its prime minister. A six-year rally in United States stocks had advanced into the summer months, shrugging off challenges like the dispute over Greece’s debt, but in the last two weeks, world markets tumbled as investors grew increasingly concerned about developments in China, which unexpectedly devalued its currency last week, and the outlook for the economies of other large developing countries. As the selling gathered steam Friday afternoon, some benchmark indexes were at or near 10 percent below their recent peaks — a ‘correction’ in Wall Street speak. Overseas stock markets’ losses just as bad, if not worse, with some indexes in China and the U.K. stock market all now in correction. The latest red flag came Friday morning from China. The government reported that its manufacturing activity — a key sign of economic performance — hit a six-year low in July. Although Chinese officials say the economy grew 7% earlier this year, many experts wonder if it’s worse. ‘There’s nobody that really believes that China is growing at 7%,’ said Tim Anderson, managing director at MND Partners in New York told CNN Money. Crude oil prices also fell below the key $40 a barrel level. A year ago a barrel of oil was about $100. Brazil’s currency, the real, has fallen 9% against the dollar in just the past 4 weeks. Colombia, Chile, Vietnam and Indonesia have also seen significant currency drops against the dollar.